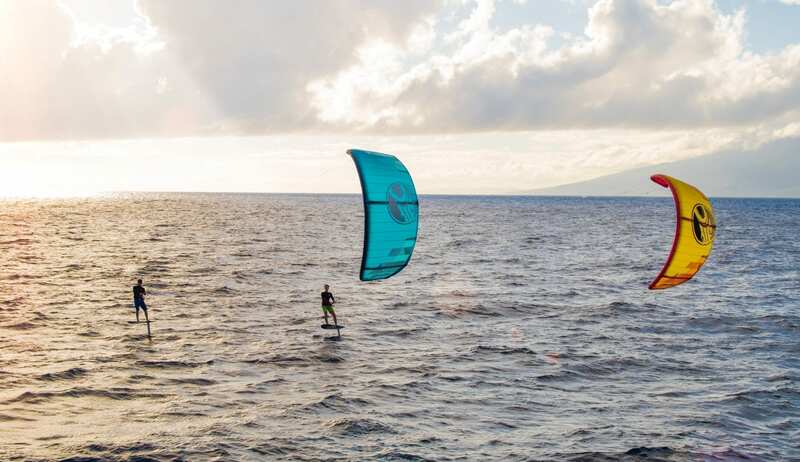 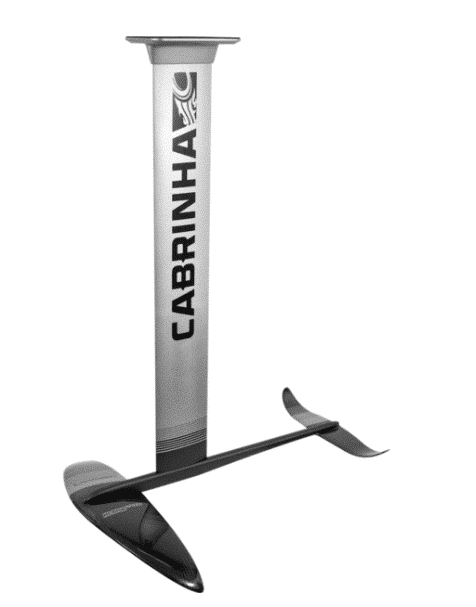 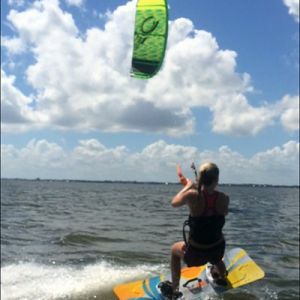 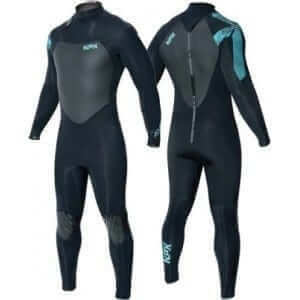 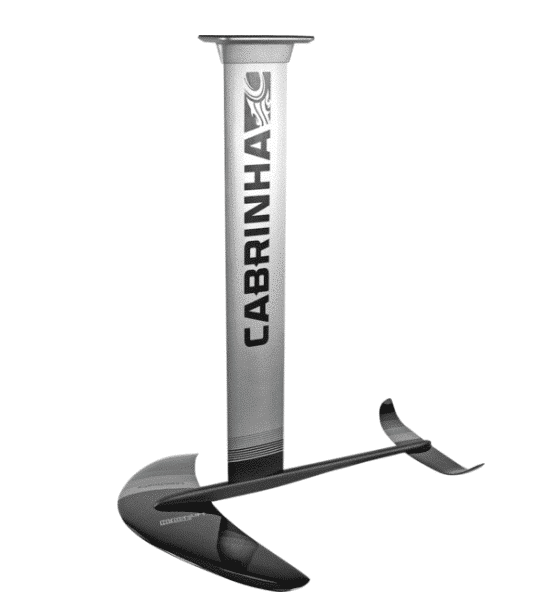 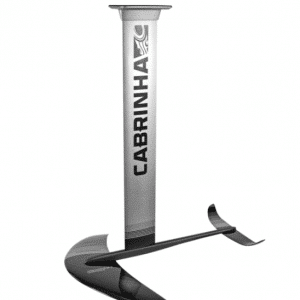 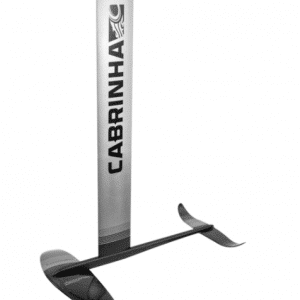 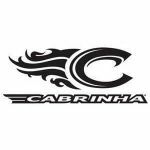 2019 Cabrinha X-Breed Foil 5′ 3″ is great for those riders looking have both a directional kitesurf board and a hydrofoil board. 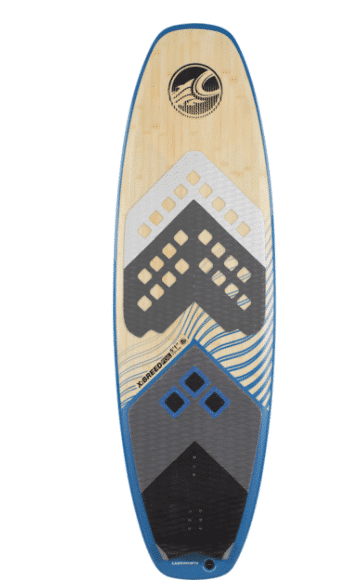 Riding the board without the foil, you won’t even know that it was built with a track box. 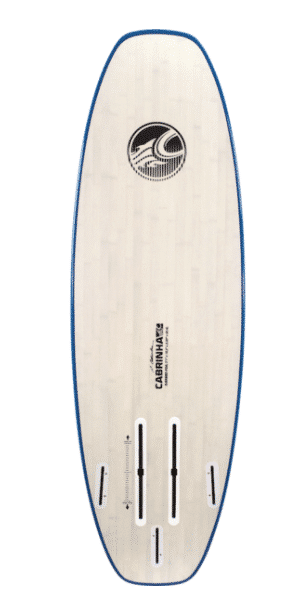 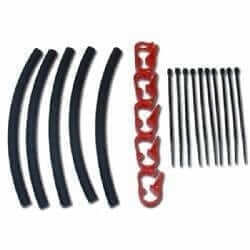 Great all around board for those looking for a multi-purpose board.